Upbeat and uplifting, entertaining and inspirational, Spirit Radio plays the best contemporary Christian music – plus a selection of positive mainstream hits. Spirit Radio aims to reach across all religious and denominational boundaries in Ireland creating a positive and uplifting attitude across community divides through careful selection of our religious and secular music and talk programming. 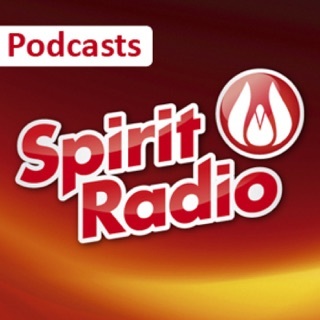 Spirit is also broadcasting on 549 Medium Wave and reaching listeners in many parts of rural Ireland.